Vijay Nathan grew up in Cary, NC. He earned a B.A. in Sociology from N.C.State University before attending the University of North Carolina at Chapel Hill Law School. During Law School, Mr. Nathan was a staff member of the Journal of International Law and Commercial Regulation and competed nationally as a member of the Holderness Moot Court Bench. He also pursued his interest in criminal law by externing in the Orange/Chatham County Public Defenders office where he was responsible for the defense of indigent defendants. After gaining admission to the North Carolina State Bar, Mr. Nathan moved to Asheville to enjoy the natural beauty of the area. 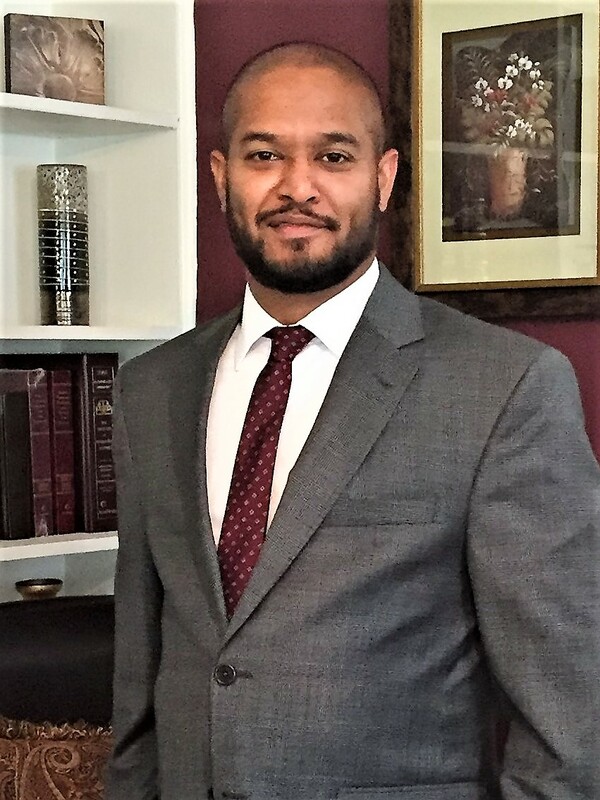 Mr. Nathan took a position as an Assistant District Attorney in McDowell and Rutherford Counties and was responsible for the prosecution of thousands of cases from minor traffic infractions to serious felony offenses. Since joining Curtis Alan Sluder & Associates in 2008, Mr. Nathan has used his experience on both sides of the justice system to better serve his clients.